A Galaxy Called Dallas: Teachers! Looking for reward ideas for your students? Teachers! Looking for reward ideas for your students? 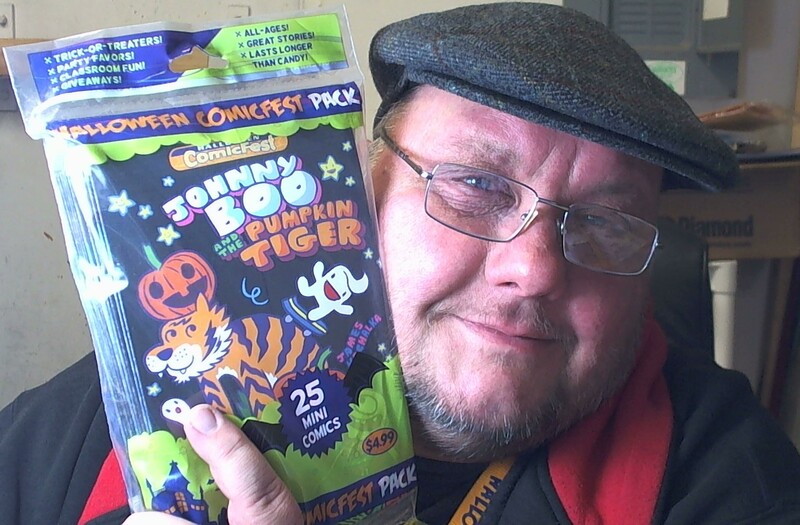 Every Halloween we offer to our customers mini-comic packs to give away instead of candy. We had a little excess from the holiday and figured that teachers could use these as rewards for their students. They retail for $4.99 and if you didn't know, we offer a 20% discount to all teachers with school ID. Grab them while supplies last.